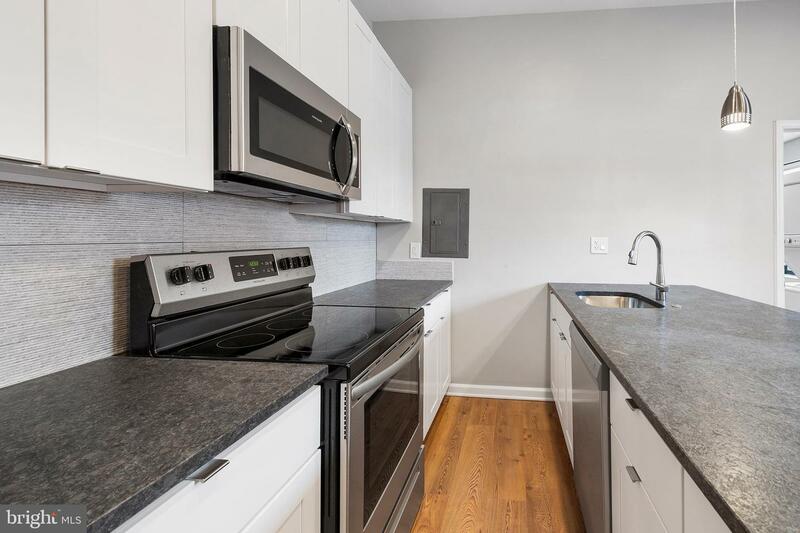 1226 S 27th Street Unit A is where it's at! 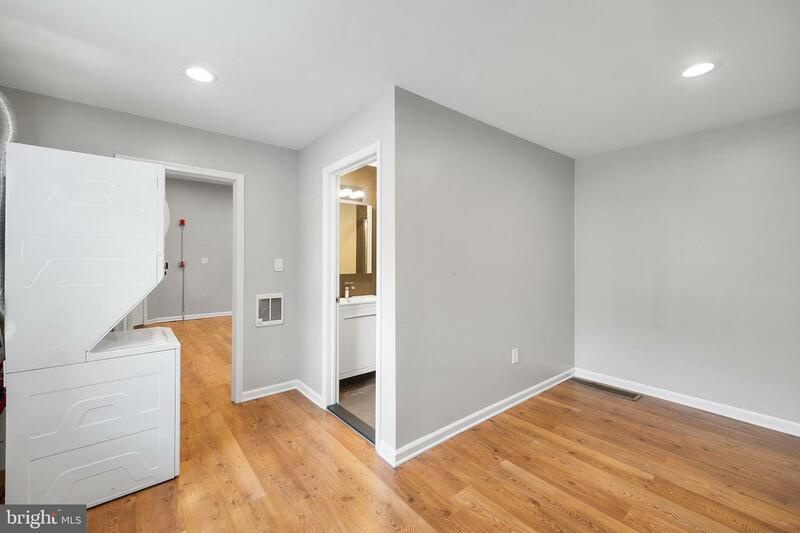 A spacious brand new renovation, giving you the opportunity to be the first to live here and enjoy this sun soaked corner property! 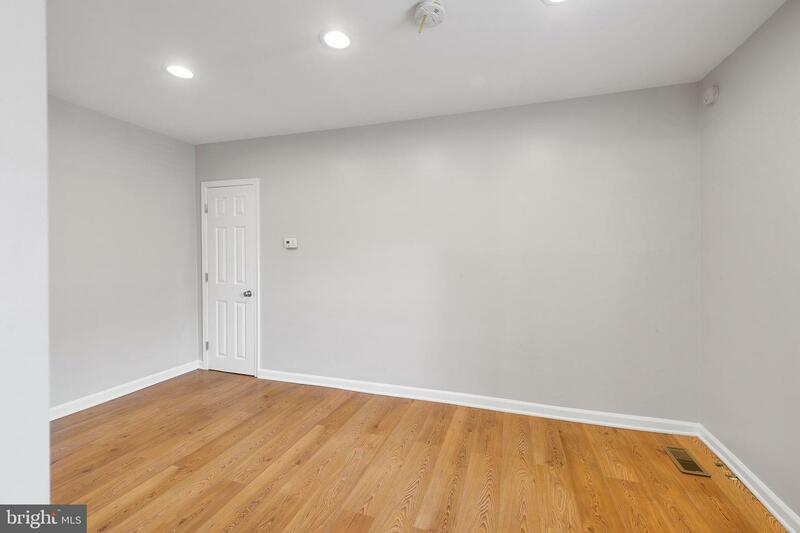 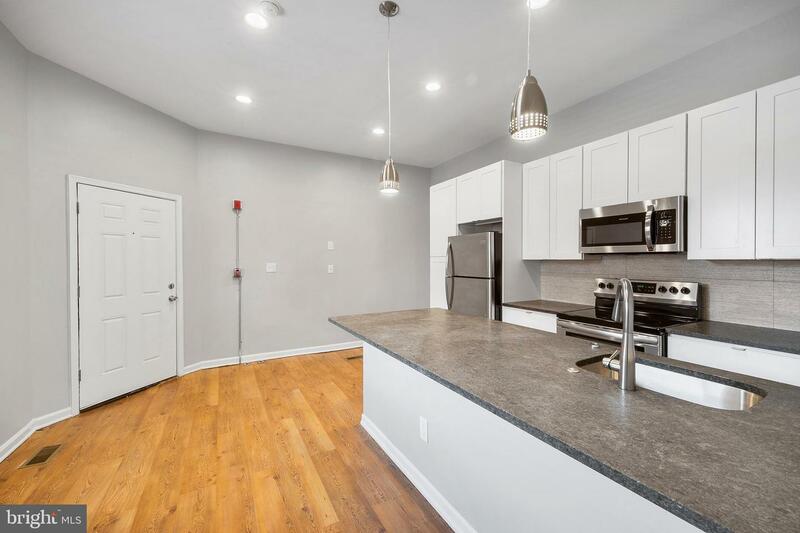 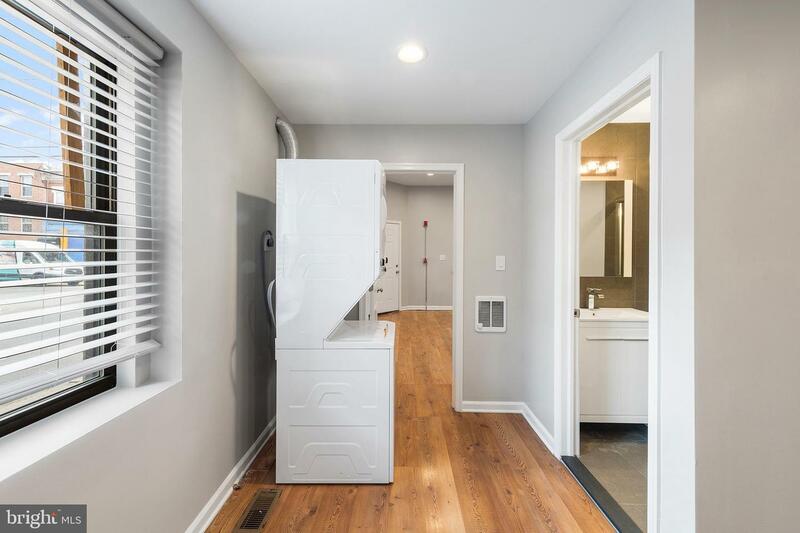 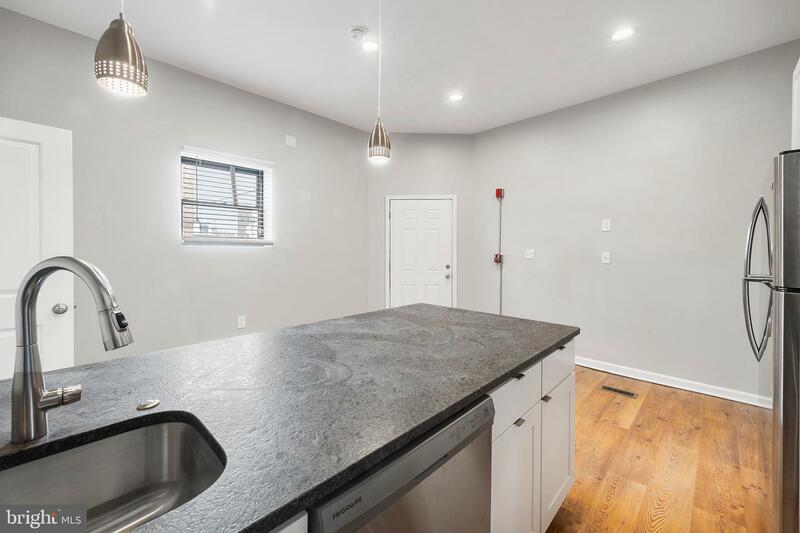 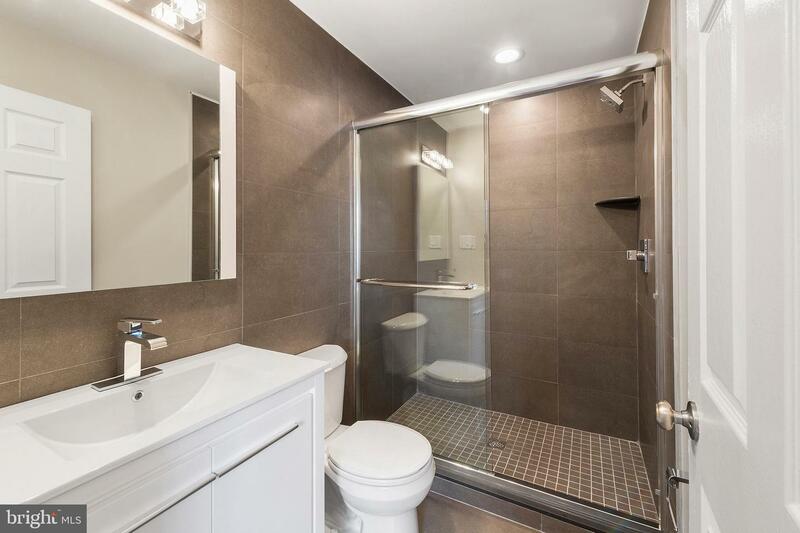 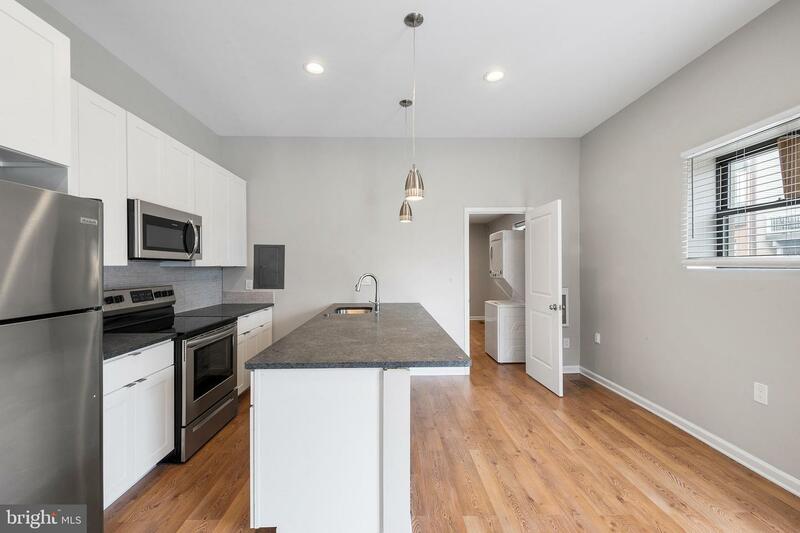 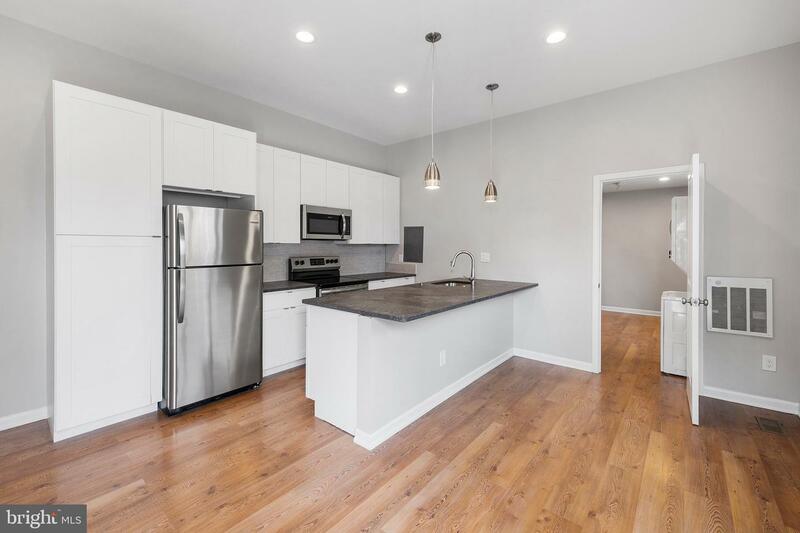 This sun-soaked 1 bedroom, 1 bathroom apartment features hardwood floors throughout, a brand new spacious kitchen, huge bathroom, open living area, and washer & dryer in unit!! 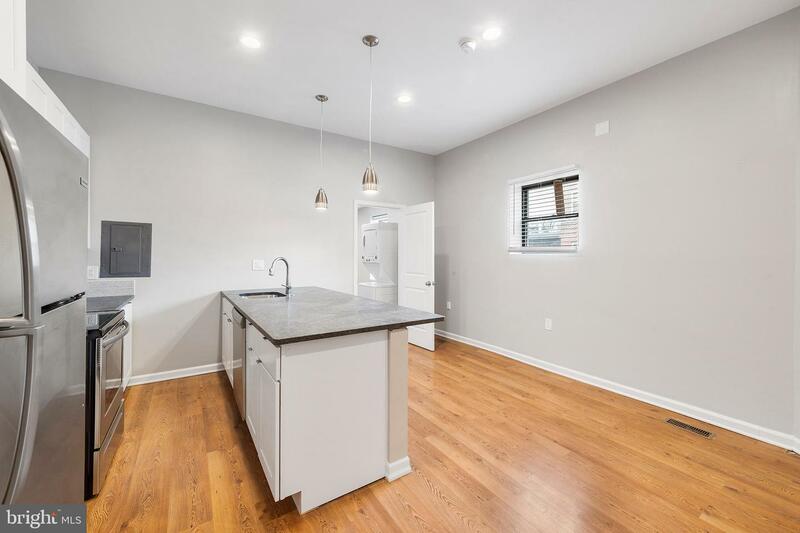 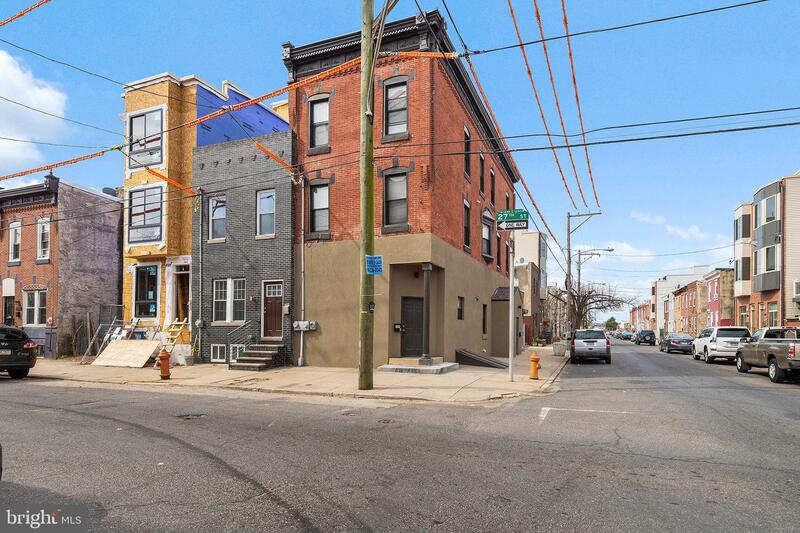 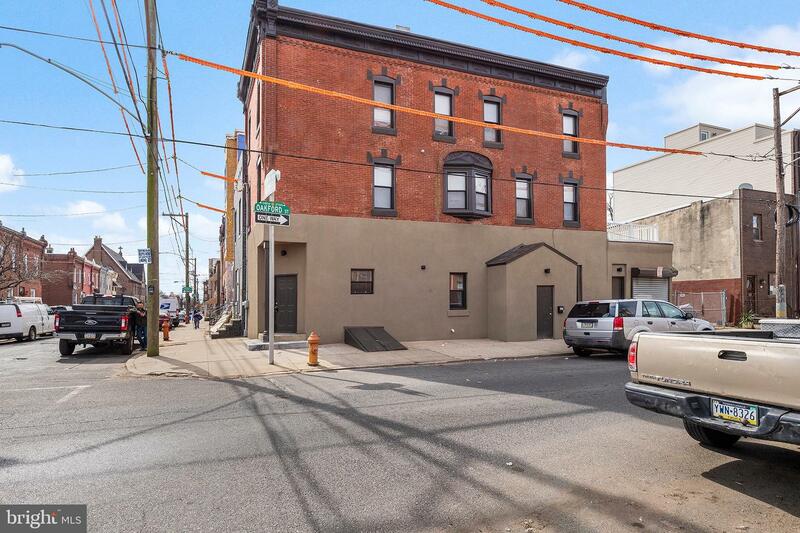 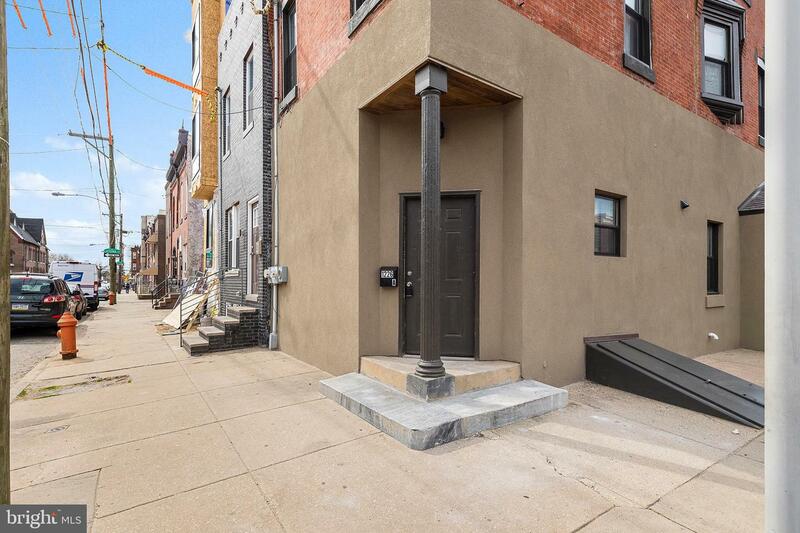 Nearby Point Breeze Brewing, and hop skip & a jump from some of Point Breeze's best amenities such as: 22nd Street Cafe, Tasty Toast, On Point Bistro, as well as Grad Hospital's Sidecar Bar & Grille, Ultimo Coffee, and more. 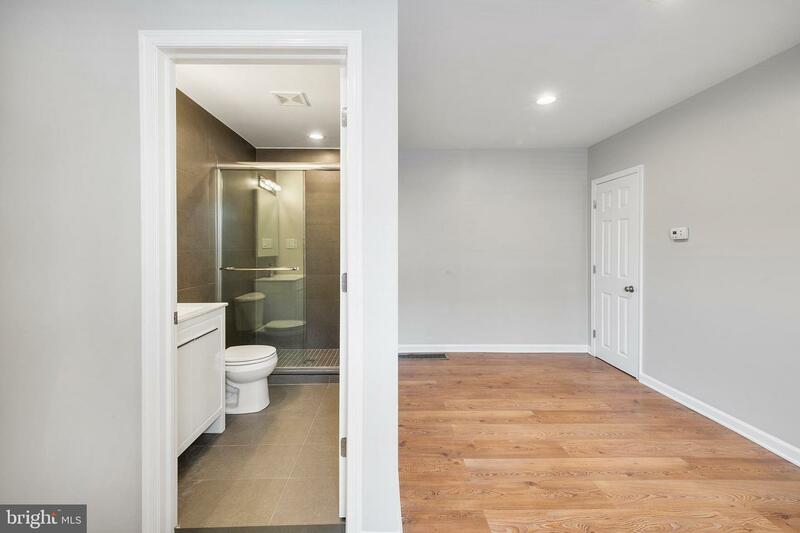 We welcome your showing!